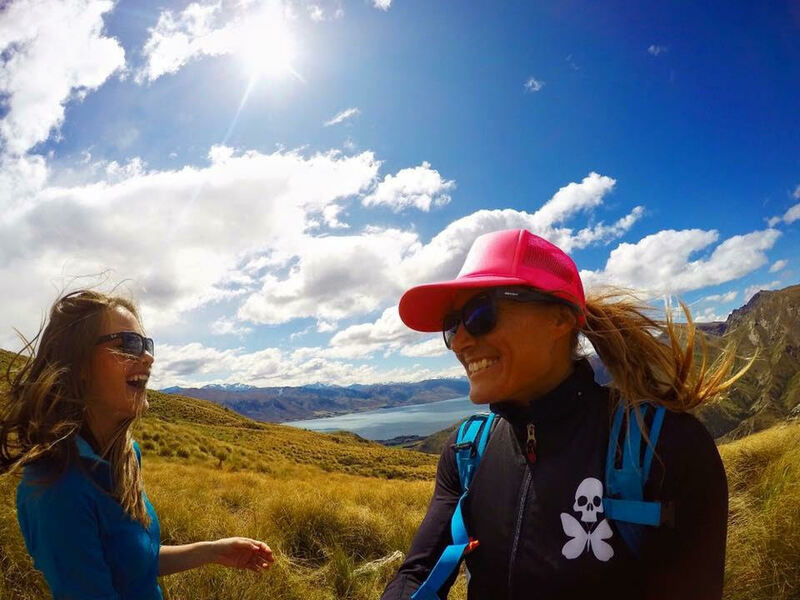 WRIGHTSVILLE BEACH, NORTH CAROLINA, USA – Healing from surgery in late-March and a concussion sustained earlier in the year, five-time Carolina Cup elite champion Annabel Anderson of New Zealand remains on hiatus. In a check-up interview with North Carolina Press Release, Anderson provides an update on her recovery and reveals an in-depth analysis including her predictions for 2018’s grueling 13-mile Graveyard Race. Anderson’s outlook for both the men and women elite races is uniquely meaningful, based on her empirical knowledge of the Graveyard course plus considerable experience on the course with the world’s top-ranked male and female paddlers. Undoubtedly one of the greatest athletes of all time in the sport, Anderson won two gold medals in the recent ISA World Standup Paddleboard Championships; is the reigning World SUP Tour Salt Life Champion; Champion of the Pacific Paddle Games; and ranked overall number-one in the world, the only female to achieve this recognition. 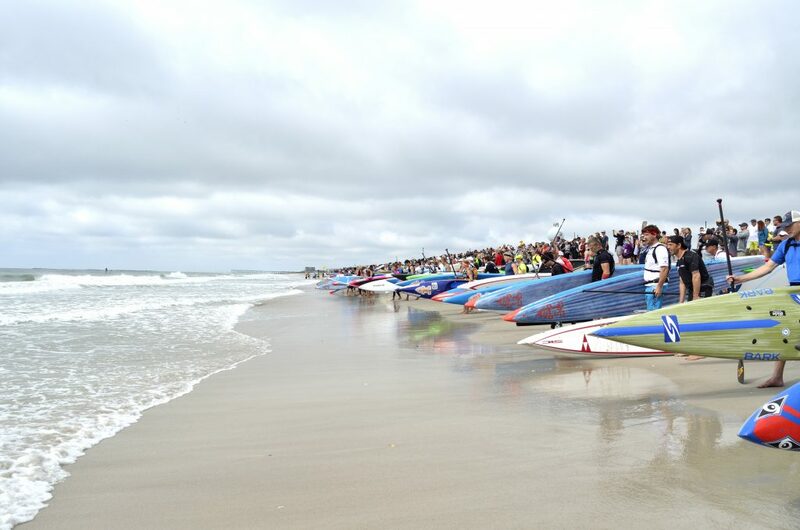 Organized by the Wrightsville Beach Paddle Club, affiliated with the newly formed Paddle League, and sanctioned by the World Paddle Association (WPA), the Cup will attract paddlers from over 20 countries and virtually every state in the nation. Competitors include Olympians, world-record holders, champions, professionals, amateurs, and first-time paddlers. The Carolina Cup is the first race of 2018 on the WPA World SUP Tour, and the second major race of the season on the Paddle League World Tour.